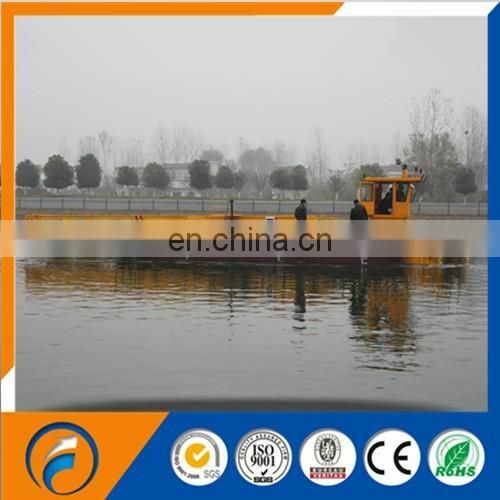 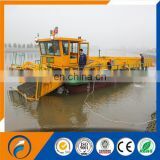 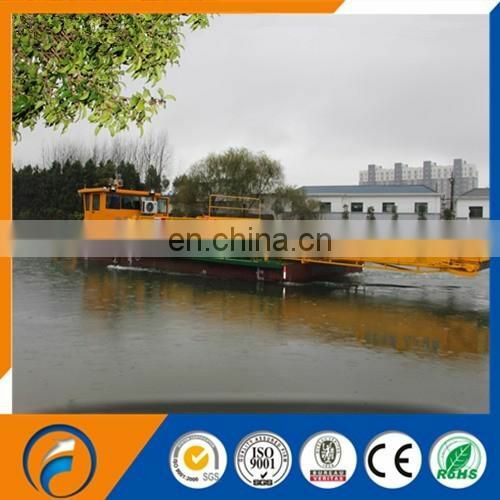 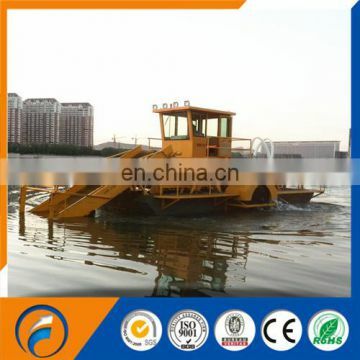 This aquatic weed harvester is a new and of the recent model, biteral paddle wheel or screw propeller type. 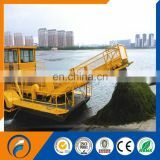 The aquatic weed harvester is of a very robust construction, suitable for heavy duty and durable operations. 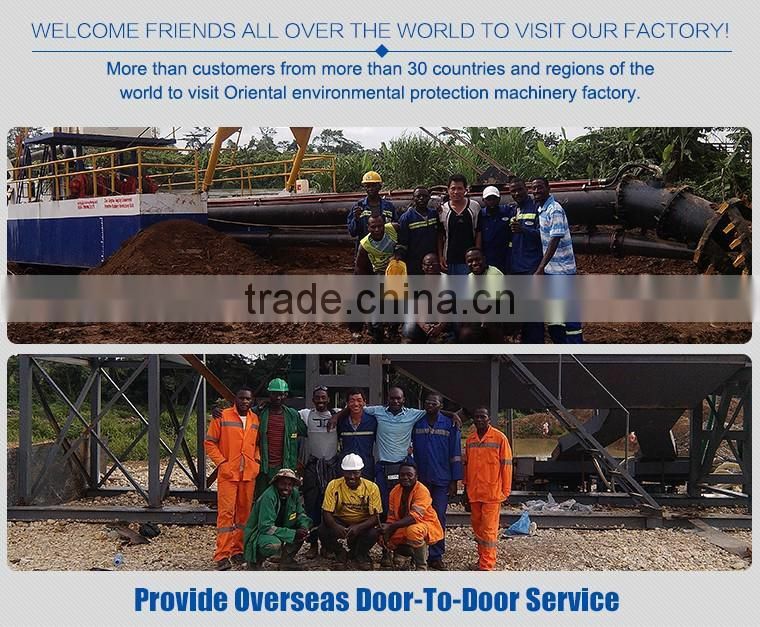 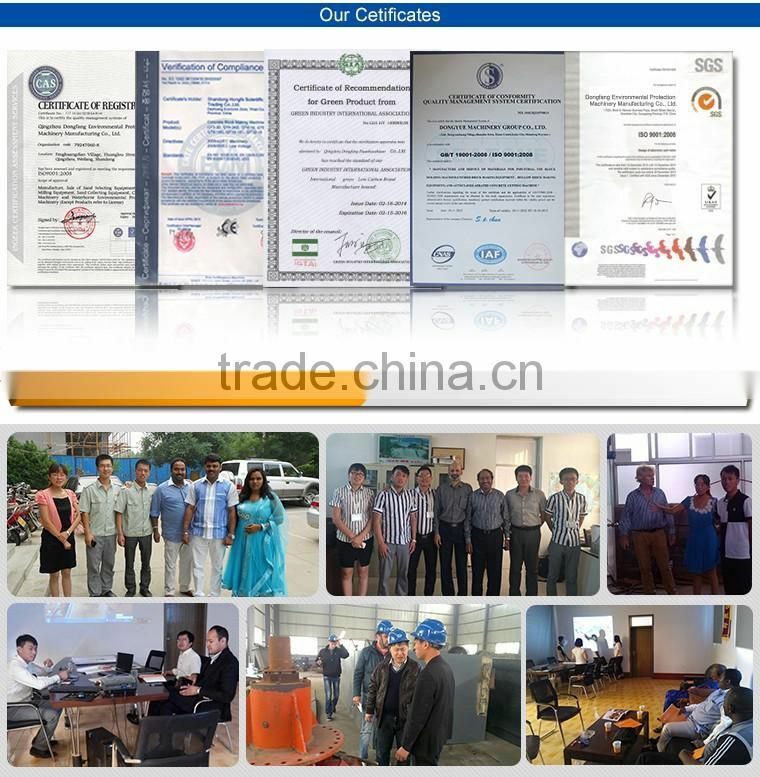 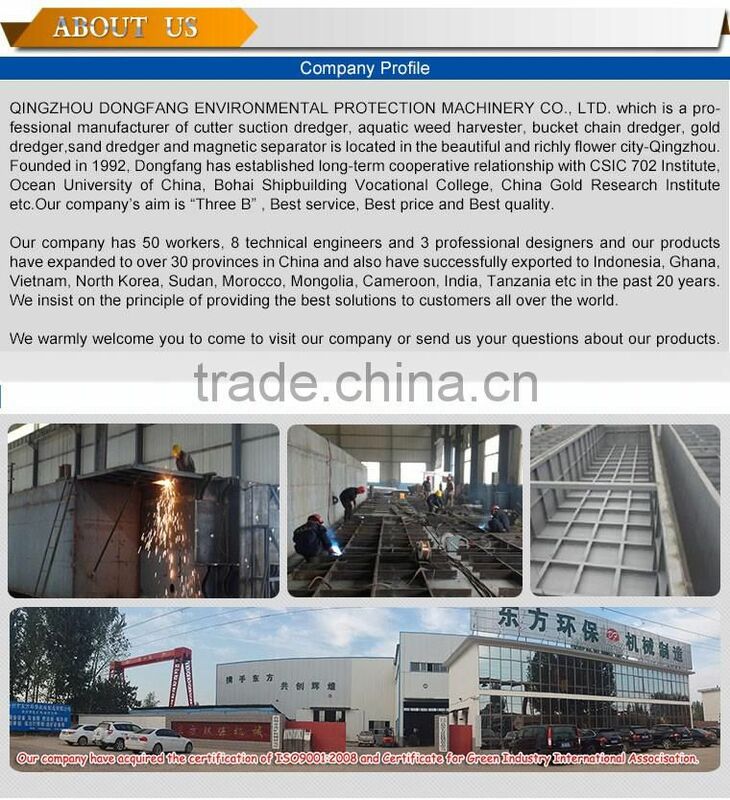 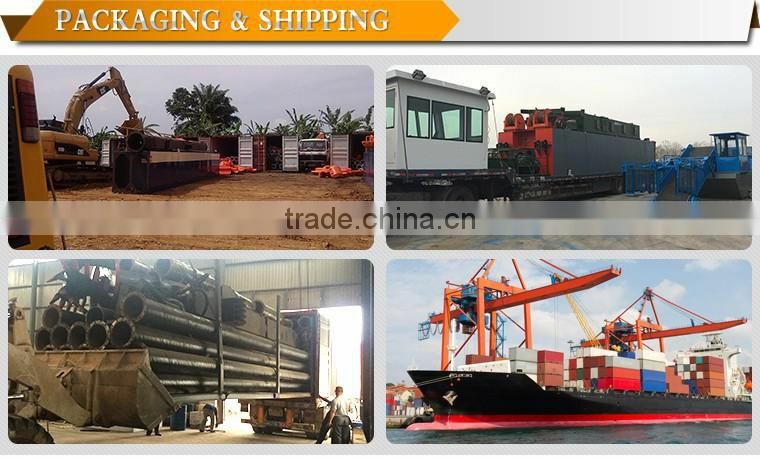 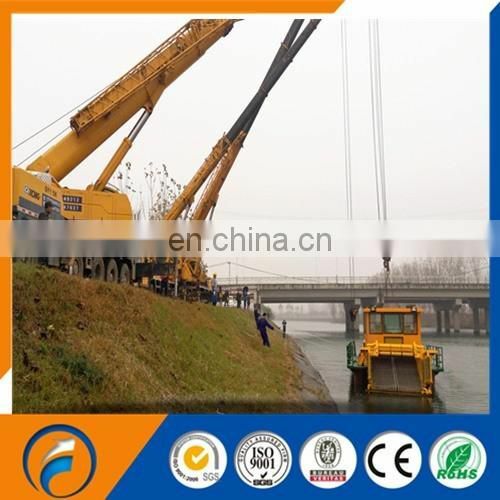 The sizes and weights of the modules permit transportation by road,rail or by ship. 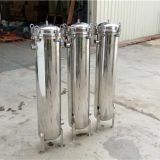 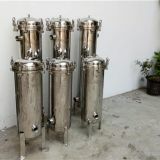 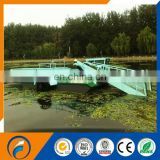 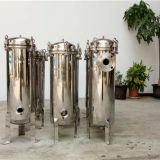 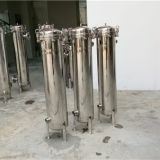 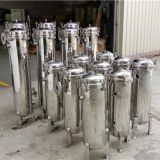 The complete aquatic weed harvester can collect, harvest, transmit and discharge aquatic weed or aquatic plant from underwater to shore/river bank automatically.We can provide shore converyor for optional.